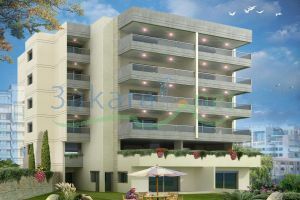 A 187 m2 apartment in Batsha has an amazing view on the mountain and on the airport. 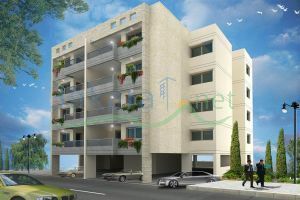 2nd and 4th floor are available, contains 3 bedrooms, 3 bathrooms, big kitchen, salon, dining room. Delivery in December 2010. the 4th floor has also 80 m2 on the roof but the price is 270,000$.